When looking to purchase a yacht for sale, you’ll discover there has been tremendous growth in the types and styles of yachts available. 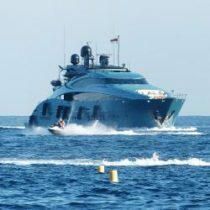 Because of this, the expert yacht brokers at Merle Wood & Associates travel the globe to inspect yachts and do other forms of exhaustive research, which is then made available to their clients. Together with you, they will review all of your choices, and will guide you through the decision process, while sharing their knowledge and expertise, making you, the client, one of the most knowledgeable yacht owners around. In looking for a yacht for sale, the number and range of vessels available today can seem overwhelming, which is why working with a yacht broker is a smarter choice from the get-go. An online search will greatly help in showing you most of what’s out there, but it cannot answer questions like a yacht broker can. 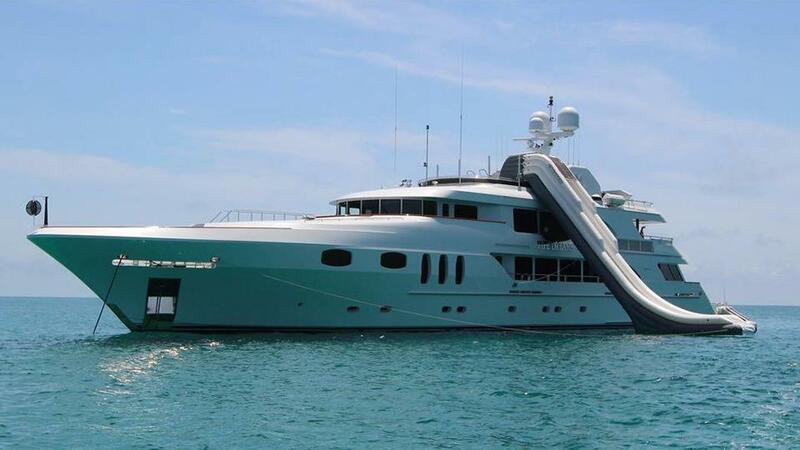 The astute yacht broker will know a lot more about a yacht for sale, as they have likely experienced the vessel themselves, and have expertly assessed its standing among the comparables. They will then share with you, the buyer, all of the nuances of the yacht that you cannot gather from images and specifications alone. Purchasing a yacht for sale is not all about looks, it’s about function as well. You will want to choose a yacht that is in line with your lifestyle. If you are unsure about how you will be using the yacht, a trained professional yacht broker will know exactly what to ask. They may ask you questions like how active you are, where do you see yourself spending the most time, or how often you plan to entertain – and how. Do you prefer the excitement of nightlife, or a more serene setting with friends and family? These are all legitimate ways for a broker to assess how you will be using the yacht so that he or she can create the perfect fit. In your search for a yacht for sale, it’s important to note that some can travel long distances on their own bottom, whereas some semi-displacement yachts tend to use more fuel, and don’t offer as comfortable of a ride as full-displacement yachts. A qualified yacht broker will ask you questions about your lifestyle and your intentions with the yacht, before recommending anything. If you plan on coastal cruising, then perhaps you will opt for a yacht with a lesser draft; if you prefer to explore beyond your comfort zone, then a long-range expedition yacht might be more your speed. After some time spent on your search, eventually, you will want to be viewing the yacht for sale that you are interested in. There are many things to consider when touring a yacht for sale, and an experienced yacht broker will point out the little things that you may never have thought of, such as the working flow of the vessel. 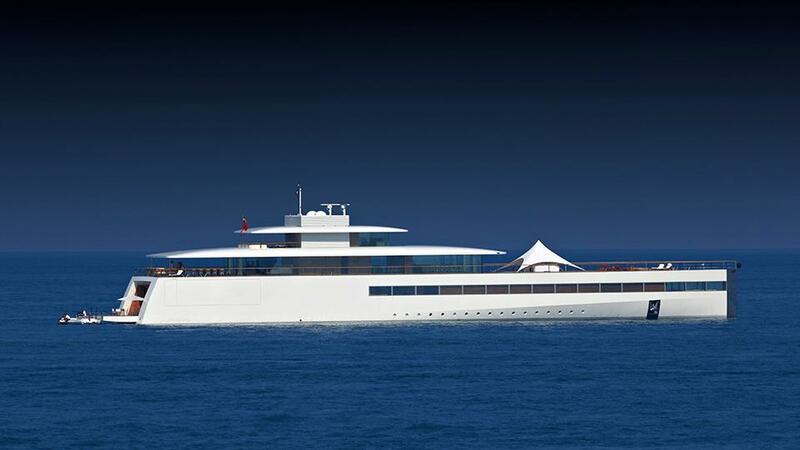 Is it conducive to privacy, or is it a more open yacht? Will the crew have ample space in which to work and serve guests? These are some things that might be missed in your search, but your yacht broker will have all these questions answered for you to make the right decision. 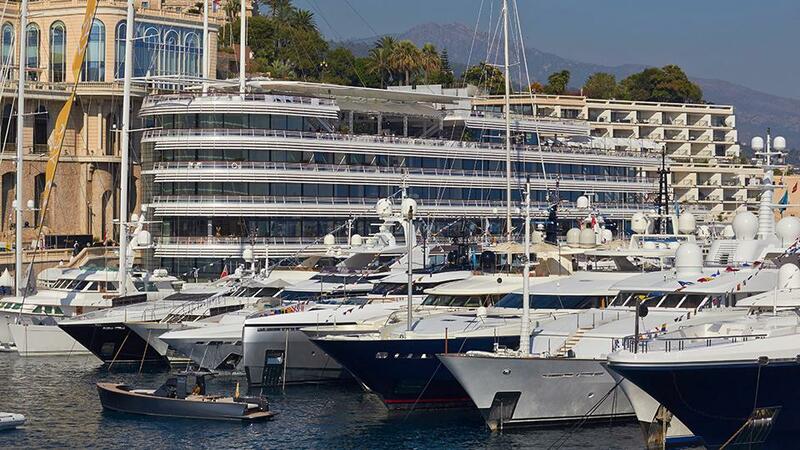 The yachting experts at Merle Wood & Associates are well-versed in superyacht sales, marketing, charters, and trends, which makes their clientele the most knowledgeable and prepared yacht owners and charterers in the market today. Many of our yacht specialists are former captains and crew themselves. 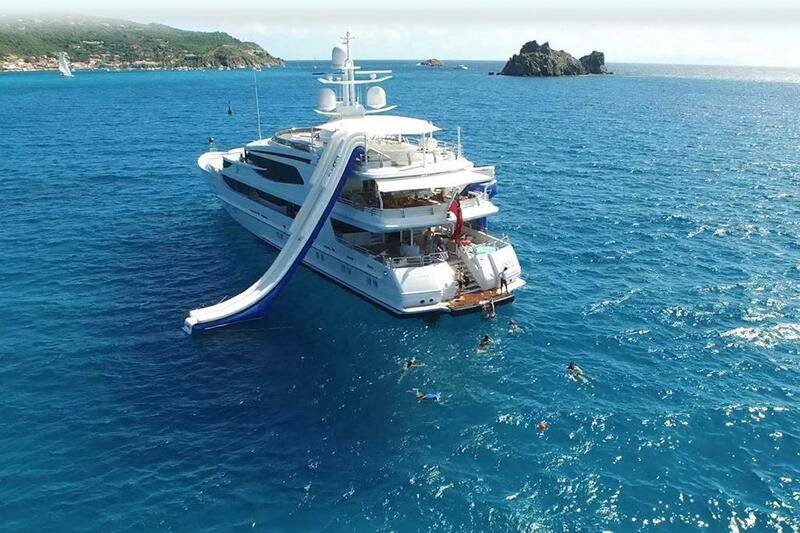 Because of this, they have access to the best mega yachts for charter and sale, some of which are not publicly advertised – creating an experience uniquely tailored to exceed every expectation. Let us know how we can help make your search for a yacht for sale pleasant, exciting, and rewarding. Every yacht for sale is unique in its own way and each one has a history to be shared, so simply contact a qualified yacht broker at Merle Wood & Associates for fist hand knowledge of all yachts for sale worldwide. 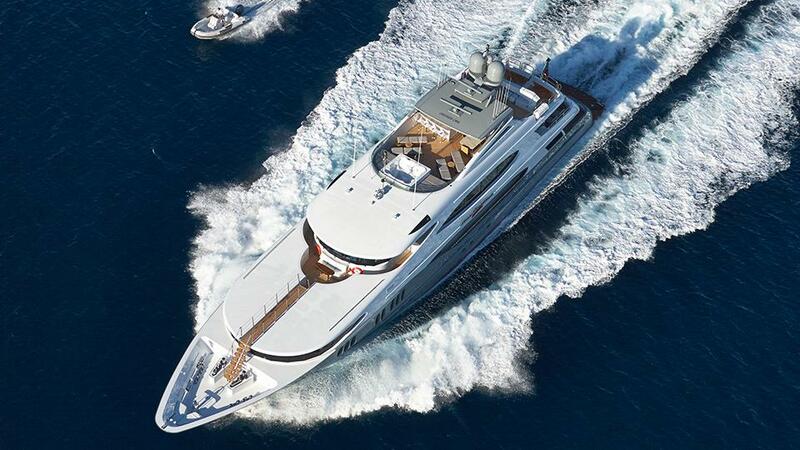 Our yacht specialists will then help you narrow your search and guide you through the entire buying process.